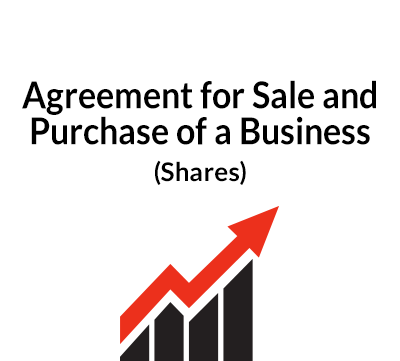 This agreement is designed for use where two parties are involved in the purchase and sale of shares of a corporation. This form is comprehensive in scope and is of moderate complexity, and can be adapted for use both with smaller, less complex transactions and larger, more complex transactions for a company sale or corporate acquisition. This agreement is intended for use in any state in the United States. You need this document if you are a party involved in the sale or purchase of shares in an American company. 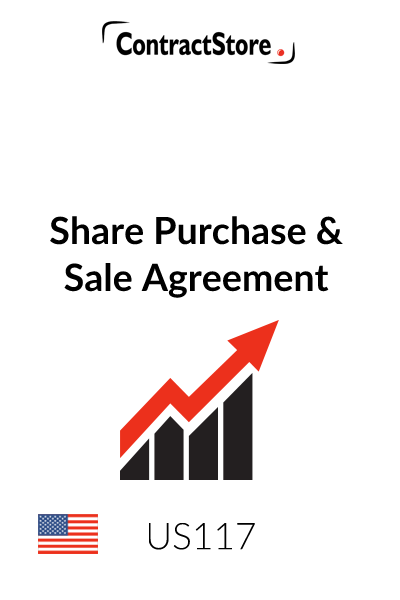 This form of Share Purchase and Sale Agreement is designed for use in the context of a sale and purchase of the shares of a business corporation (the “Company”). The parties are referred to as “Buyer” and “Seller”. The form is relatively even-handed, if somewhat favorable to the Seller, but should be viewed as a good starting point for negotiation by the parties. It also implicitly assumes that the Seller is in a position of control in relation to the Company, but can easily be customized for a variety of transaction types and sizes. It also contains numerous provisions intended to promote the objective of maintaining business continuity during what might otherwise be a transaction that may be disruptive to business-as-usual. With some adaptation, it could be used for the sale and purchase of membership interests in other types of limited entities such as limited liability companies. Those changes are relatively straightforward, but are not described herein because of the numerous variations that would be required to cover common possible situations. This form provides a good starting point for preparing a first draft of a Share Purchase and Sale Agreement. However, as with use of any form, it is very important to take the time to read the form in its entirety to ensure that it is customized appropriately for use in your individual situation. For all but the simplest of transactions, it can be anticipated that some customization will be in order; and as mentioned above, it may also be advisable to consult with competent legal counsel and/or tax advisors. The recitals define the terms “Shares” and “Company”. Note that forms of Exhibits A, B and C (as well as of a Promissory Note, if the transaction is to be Seller-financed in whole or in part) can be found elsewhere on the ContractStore website. The numbered paragraphs of the Disclosure Schedule should be developed by reference to the disclosures required by the text of each individual paragraph in paragraph 5. Paragraph 1 provides, at a very general level, for the conveyance of the Shares from the Seller to the Buyer. Paragraph 2.1 defines the purchase price. Paragraph 2.2 provides for payment of the purchase price, allowing some flexibility as to the manner in which it is to be delivered at Closing. If the transaction is to be Seller-financed in whole or in part, the parties may wish to provide for delivery of a promissory note governing such financing and attach it as an exhibit to the Agreement. Paragraph 3 contains an overview of the closing of the transaction – date, location and closing deliveries. Paragraphs 4.1 and 4.2 provide for the allocation/proration between the parties of transfer taxes, transaction expenses and other similar items. Imposition of taxes is a matter for state law, though deed taxes on the transfer of shares are very uncommon. • Corporate organization, qualification to do business, corporate power, conflicting agreements/governmental consents and corporate authority. • Capitalization, subsidiaries and financial information. • Real and personal property, and intellectual property. • Employees and employee benefit plans. Paragraph 5 provides for exceptions to these representations and warranties to be communicated by the Seller to the Buyer by way of a disclosure schedule appended to the Agreement. The parties should review paragraph 5 in conjunction with the disclosure schedule provided by the Buyer to ensure that they are both comfortable with the representations, warranties and disclosures. • Corporate power, conflicting agreements/governmental consents and corporate authority of the Buyer. Paragraph 6 does not provide for a disclosure schedule as the scope of the Buyer’s representations and warranties is so limited that a disclosure schedule is unnecessary. Paragraph 7 contains 7 separate pre-closing covenants, intended to ensure that the Company is operated in the ordinary course and consistent with prior practice in the period between signature of the Agreement and the closing. 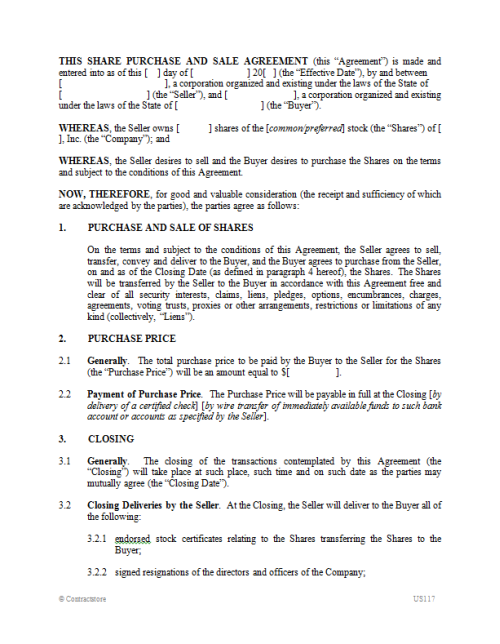 Paragraph 8 describes the conditions to the obligation of the Buyer to close the transaction. These are customary for a transaction of this type. Paragraph 9 describes the conditions to the obligation of the Seller to close the transaction, again customary for a transaction of this type. Paragraph 10 provides for post-closing indemnification of the Buyer by the Seller in connection with pre-closing liabilities and obligations and breaches by the Seller of the Agreement. As such clauses go, it is relatively expansive in scope. Note that paragraph 10.3 provides for termination of most of the indemnification obligation two years after closing. Paragraph 10.4 contains further limitations in the form of a “basket” (a de minimis lower dollar limit, below which indemnification will not apply) and a “cap” (an upper dollar limit on the indemnification obligation). The basket and cap amounts should be agreed on by the parties and inserted in paragraphs 10.4.1 and 10.4.2. Paragraphs 10.5 and 10.6 contain further safeguards to prevent the Buyer from taking unfair advantage of the indemnification provision and unduly burdening the Seller in this regards. Paragraph 11 contains the corresponding provision for indemnification of the Seller by the Buyer, in connection with post-closing liabilities and obligations and breaches by the Buyer of the Agreement. Note that paragraph 11.3 contains a basket but not a cap. Paragraph 12 allows for termination of the Agreement between the time that it is signed by the parties. The grounds for termination are limited to mutual agreement of the parties, breach of agreement by the non-terminating party, due diligence that is unsatisfactory to the Buyer, a delay in closing beyond a specified date or action by the government to enjoin the transaction. In U.S. litigation, the prevailing rule is that each party bears its own litigation costs (subject to some narrow statutory and other exceptions). The language in paragraph 13.3 is intended to impose the so-called “English rule” to litigation costs. • Paragraph 14.1 provides for survival of the representations and warranties beyond the closing date. • Notice information should be completed in paragraph 14.4. Notice by e-mail could also be added as an option if the parties are comfortable with this method of notice. • The non-assignment provision in paragraph 14.7 contains a couple of options between which the parties should choose. The brackets and bracketed language that is redundant should be deleted. • Paragraph 14.8 should not be deleted. Most states have moved away from an “all-or-nothing” approach to enforcing illegal or unenforceable contract provisions, and the severability provision in paragraph 14.8 is an attempt to instruct a court to take a flexible approach to the Agreement in the event that one or more clauses prove to be illegal or otherwise enforceable, provided that it is still possible for the essential intent of the parties to be achieved. • Paragraph 14.10 defines the parameters within which to interpret a knowledge qualifier in a representation/warranty. 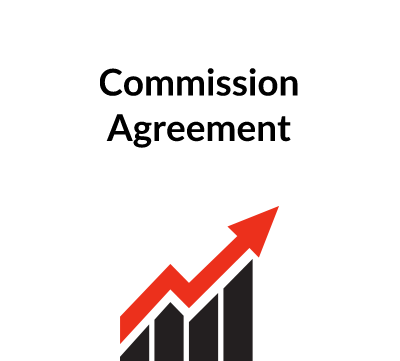 Paragraph 15 is commonly referred to as a “merger” clause, and is intended to avoid pre-contract discussions from surviving into the written contract. It also stipulates that amendment and waivers of the Agreement must be in writing in order to be effective.